The Living Wage was increased today to £7.85. The Living Wage Foundation, the body that sets the level of the Living Wage, says that they have now accredited over 1,000 Living Wage employers.. Swansea's Labour Council isn't one of them! While the Council seems to be very generous in paying councillors - the basic wage is £13,000+, over £1,000 month for what for many is only a top-up for their day job - they're not so generous with their workers. Last year, the Council claimed to have paid the 'Living Wage' but at a level which was already out of date (£7.45 when it has already been increased to £7.65). And, as the papers for the council meeting that set this year's 'cuts' budget make clear, councillors saw it as a one-off and definitely were not committing to future increases in line with a rising Living Wage. The increase for some workers was also offset against huge cuts in incomes for others as the Council threatened workers to "sign (new contracts) or be sacked". The Living Wage Foundation sets the Living Wage at the level they say workers need to get by. By paying less, Swansea's Labour Council is paying poverty wages. The Labour Party have made a big fuss over Ed Miliband's pledge to raise the Minimum Wage to £8/hour.. in 2020! In 5/6 years' time workers can look forward to earning 15p more an hour than what the Living Wage Foundation says you need today. In fact, even the Living Wage is only enough to get by on when topped up with benefits - a case of the state subsidising low paying employers. 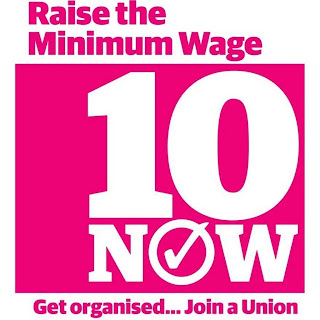 That's why the Bakers' Union, BFAWU, moved the motion, overwhelmingly carried, at this year's TUC, to demand the Minimum Wage be raised to £10/hour. TUSC campaigns for TUC policy; if you're in an affiliated union, ask why you're union is funding the Labour Party when they promise nowhere near it. Of course, it's no good having even a good hourly rate if you're not sure to get enough hours' work in the week to put food on the table.. Like the workers Swansea's Labour Council employs on zero hours contracts. The Labour Party promises to regulate zero hours contracts but that's not good enough. Zero hours contracts have played a big part in the increase in poverty for many workers and they should be scrapped. Labour has been in power in Swansea for 2 and a half years and still the Council pays workers less than the Living Wage and uses zero hours contracts. They're also outsourcing services and jobs to low-paying employers who use zero hours contracts and other forms of casualisation, to drive down wages. The Labour Party won't support TUC policy to end poverty wages or commit to scrapping zero hours contracts. Isn't time Labour stopped posing as a workers' party and taking votes off genuine workers' representatives? If you're a low-paid worker living in the Uplands then vote, Ronnie Job, TUSC Against Cuts on November 20. 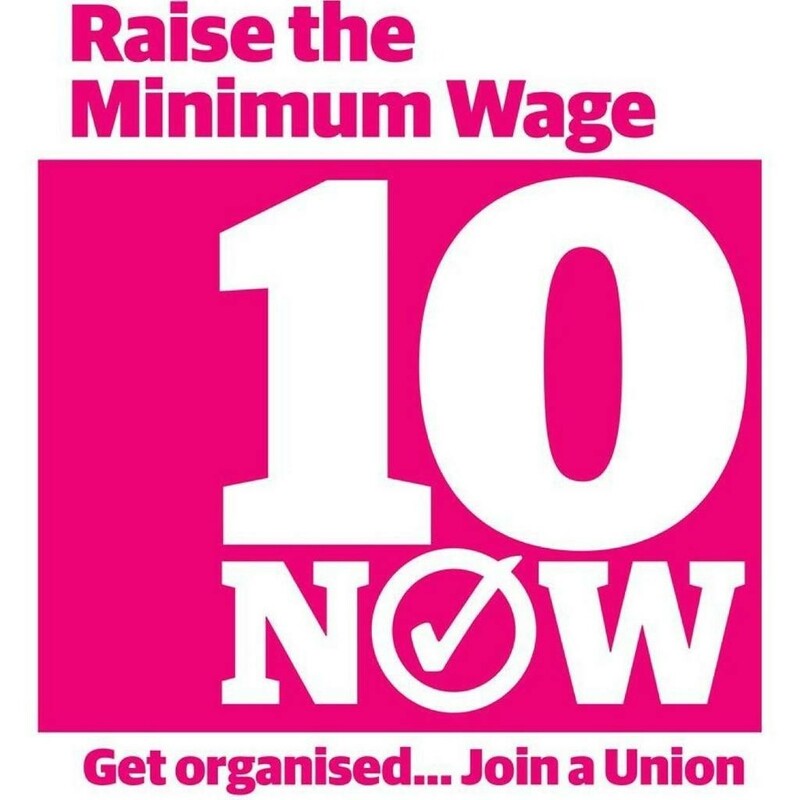 Wherever you live, help us build the Trade Unionist and Socialist Coalition (TUSC) as the no-cuts alternative for the General Election and beyond.